That fire inside? That's potential. With it, you can do anything. 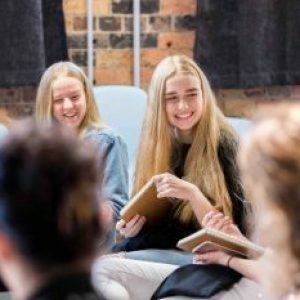 Our new and exciting program helps girls in Secondary School (Years 7-12) develop confidence, find their ‘passion’ and offers them access to a number of Strong Female Role Models in different industries. Hear it from the girls! Take the journey from a flicker to an inferno. 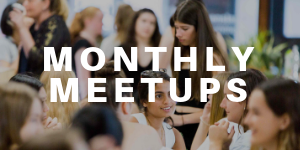 Our Monthly Meetups are the perfect space to connect with other like-minded teen girls and receive the support of extraordinary female role models. 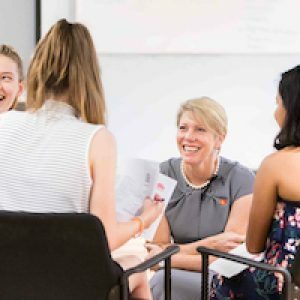 Both parents and girls enjoy exclusive access to Company Excursions which offer unparalleled insight into different industries, companies and roles. The GSF Community online forum gives the tools to build awareness of what you are passionate about and good at. 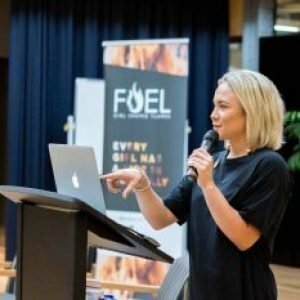 Our Two Minute Takeaway Video Library showcases first-hand, real pathways and journeys, to naturally begin to generate ideas and dreams about the future. 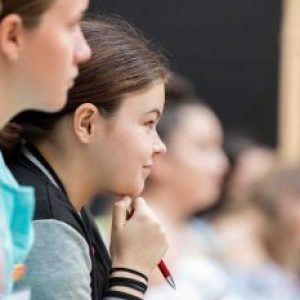 We know self-belief builds when girls feel they have increased understanding: of themselves, of the world, of how to tackle decision-making and setbacks. Our Extraordinary Women provide motivation in spades as they demonstrate their resilience, determination and can-do attitudes! 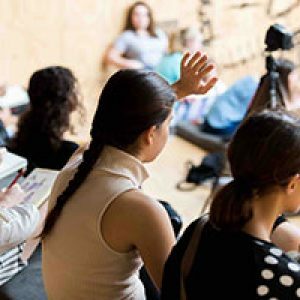 On the 1st of every month to connect with like-minded girls and women from different industries. 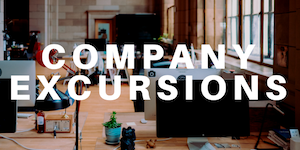 A minimum of 4 x Company Excursions to our Sponsor Companies. 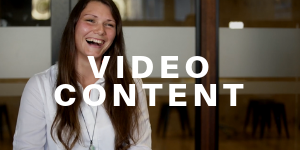 Weekly Video Content exploring critical life topics, industries and Extraordinary Women. First-dibs on additional (ticketed) Company Excursions, Parent Breakfasts and other exciting GSF events. Freebies and discounts from our partners. 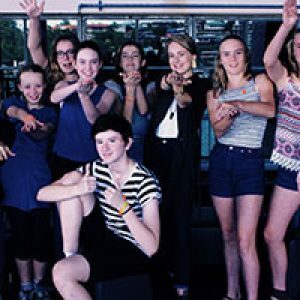 The 2019 Girl Shaped Flames registration fee is $245pp, and INCLUDES participation in all of our events throughout the year, plus access to 130+ GSF.Connect videos, total value of over $1000. 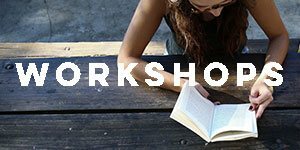 Individual events range from $30-$50pp for non-members.